Remember me on this computer (do not select this option on public or shared computers). 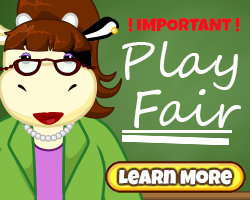 An email has been sent to your parents at asking permission to create your GanzWorld account. 1) Ask your parents to check their email (and junk box folder). 2) Ask them to read the email and follow the instructions. 3) Once they click the activation link, your account will be created! You're almost finished the membership process! We've sent an email to with an activation link. Please follow the instructions enclosed in the email to complete registration. Do not use your full name (first + last name). We ask this information for security purposes. contest information from Ganz and its selected partners. 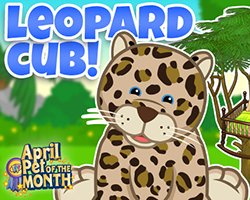 Play fun games and activities! Learn more about GanzWorld: Check out the video! You do not have permission to log in using social connect. Please log in using your Ganz World account. Don't have a Ganz World account? Become a member! When you finish the update, your accounts will be merged! 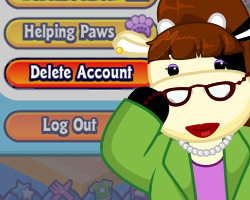 Your new GanzWorld account will use your Webkinz Newz username () and password. For your records, your new GanzWorld login information will be emailed to your inbox. If you have a Ganz Parents Club account that you'd like to combine with your account (), you can enter you login information below. Your KinzCash™ balances will be combined. If you have a Ganz Parents Club account that you'd like to combine with your account, you can enter your login information below. Your KinzCash™ balances will be combined. Congratulations! You've completed your account update. An e-mail has been sent to your parents at notifying them of the account changes. Congratulations! You've completed your account update. We've sent an e-mail to outlining account changes and reminding you of your account details. Your new GanzWorld account login information will be emailed to you shortly. 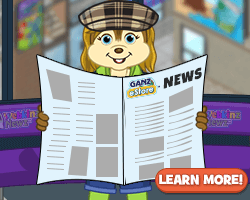 To offer you a better and broader online experience, we're upgrading all our Webkinz Newz and Ganz Parent Club user accounts to GanzWorld accounts. We'll guide you through the quick and easy account update process. Your confirmation email has been sent! We're expanding! 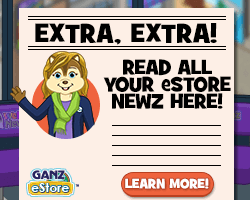 To offer you a better and broader online experience, we're upgrading all our Webkinz Newz and Ganz Parent Club user accounts to GanzWorld accounts. We'll guide you through the quick and easy account update process. 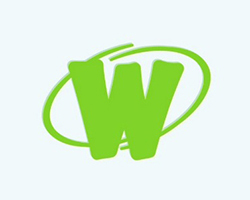 Please do not enter your child's Webkinz Newz account or any Webkinz World™ account here. This step is to associate your own separate Ganz Parent Club and Webkinz Newz accounts. If you currently have separate Webkinz Newz and Ganz Parent Club accounts, this step is very important. It will ensure that your KinzCash™ and information from both accounts will be combined. This will be your only opportunity to combine your separate accounts. Are you sure you want to skip? Join GanzWorld You'll get 1500 Moneyz! ← Look for the Leprechaun Ads! 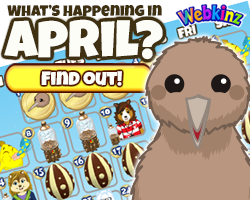 You may have noticed some changes in Webkinz Newz recently. These changes have been part of our effort to streamline all of our services, such as moving Webkinz World and Webkinz Newz to the Cloud. Steps like these prevent outages and improve performance, ensuring that the sites stay up no matter what. 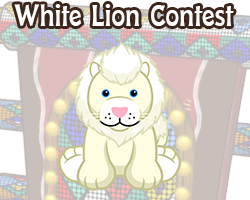 We are currently working towards bringing GanzWorld back to its roots, focusing on Webkinz Newz, Events and Contests. One of the recent changes was the removal of the GanzWorld Arcade, a secondary Flash-based game site that generated GanzWorld Reward Moneyz. Most of these games were third-party with no support, and our efforts must be focused on preparing Webkinz World for the future. We will soon be retiring GanzWorld Rewards, as well. When the exact date is known, we will make a follow-up announcement. We recommend spending your Moneyz at this time. We thank you for your patience during this process. I was wondering if you could add some of the other WKN foods to the GanzWorld Rewards, as well. I have everything you currently offer and about 50 of the Chocolate Cookie Canollis. Maybe could you put the Best/Friend Cupcakes up and some of the Mazin Hamsters drinks, or… basically just any of the WKN food prizes? Any chance of revamping the prizes? I have a ton of points and have already gotten everything you have so far. I’m still trying to use up my points. Please change the prizes so I can use up my points as I’ve bought everything you have so far. Thanks. 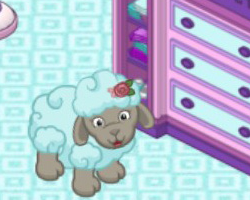 playing the arcade is what brought me to webkinz newz daily then i would hang around and check things out. please bring it back. Still no idea when this is ending, or if any more prizes will be added before the end?? Any news?? I am just wondering if it is worth it to by Deluxe again as we may not be able to play webkinz using a laptop or computer anymore once Adobe flash is cancelled. Thanks for the heads up. I am trying to use up my GanzWorld cash and the prizes are the same. Any chance you will rotate these soon? If you are under 18, please get your parents' permission before exploring other site. Always get your parents' permission before chatting or giving out information online.